We can help you to get a China Visa. If you’re not a Chinese national, you will most likely need to get a Chinese visa. Citizens of Singapore, Brunei and Japan holding ordinary passports may enter China without a visa. If you are a UK passport holder and are planning a trip to the People’s Republic of China, you will require a visa. If you don’t have one you will be refused entry . 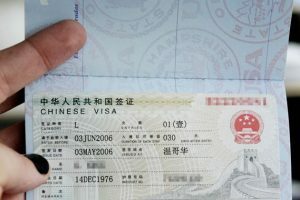 In order to work and reside in China, you must obtain a working visa, also called a Z visa. 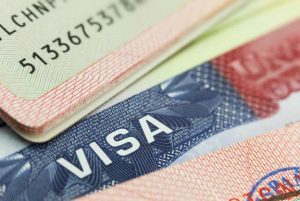 In September 2013, the Chinese government restricted their working visa policies, making the work visa probably the most difficult visa to obtain. Corporation China will assist in obtaining the appropriate visa and work permits for foreign employees who will be working in the WFOE. Employment Visas and Work Permits are good for one year and include multiple entries. The initial approval requires a Physical Examination and the entire process takes approximately 3 to 4 weeks. Corporation China will assist in obtaining the appropriate visa and work permits for foreign employees, business owners, visitors, and etc. As a complement to our immigration services, Corporation China provides clients with a range of benefits and value services at no cost. Such as scheduled immigration alerts. Our staff of Visa Experts will assist in obtaining the appropriate visa and work permits for foreign employees who will be working in China. 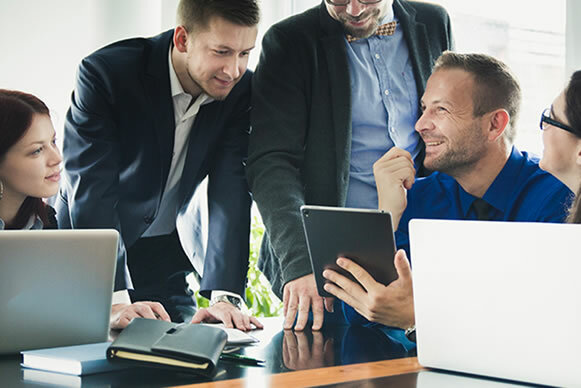 Corporation China has continuously geared our principles to prioritizing our client’s needs and valuing the commitment of excellence to the Corporate Services. 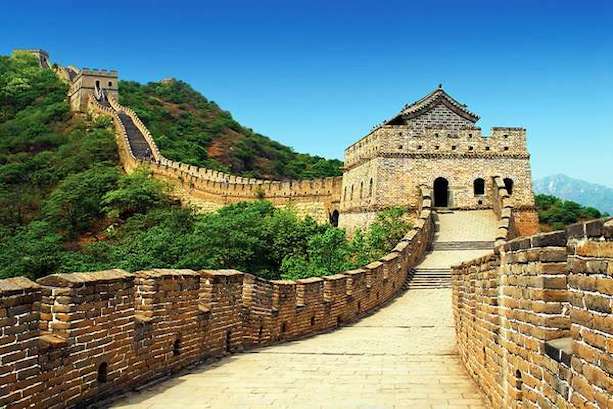 What is the major purpose of your visit to China and which is the most appropriate visa category for your application. 1. Can I get a China Visa to China and how long does it take? Corporation China will assist in obtaining the appropriate visa and work permits for foreign employees who will be working in the WFOE. Employment Visa’s and Work Permits are good for one year and include multiple entries. The initial approval requires a Physical Examination and the entire process takes approximately 3 to 4 weeks. 2. If I start working in China does my family get a Visa? Yes , you can bring your whole family with you.